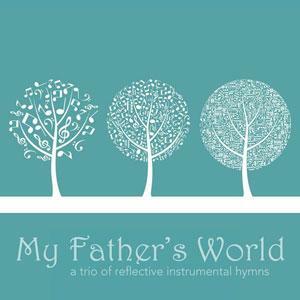 Download sheet music and audio tracks for songs from the album, My Father's World, by Cory Alstad, Anthony Hiebert. Find lead sheets and more! 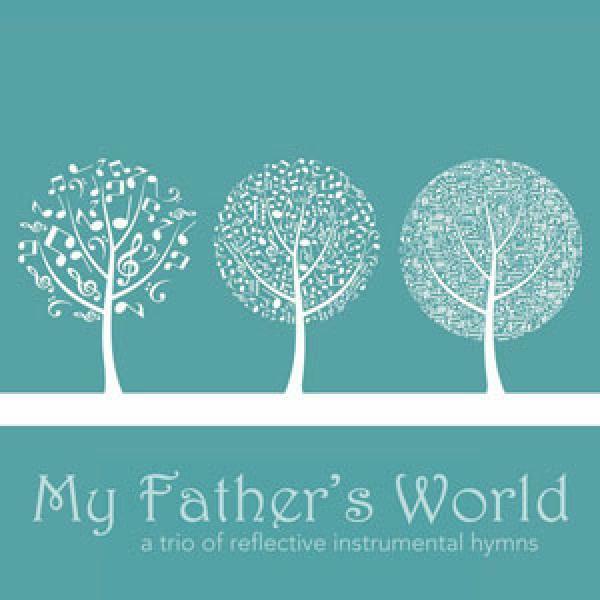 Top songs on this album include This Is My Father's World, and Be Thou My Vision.